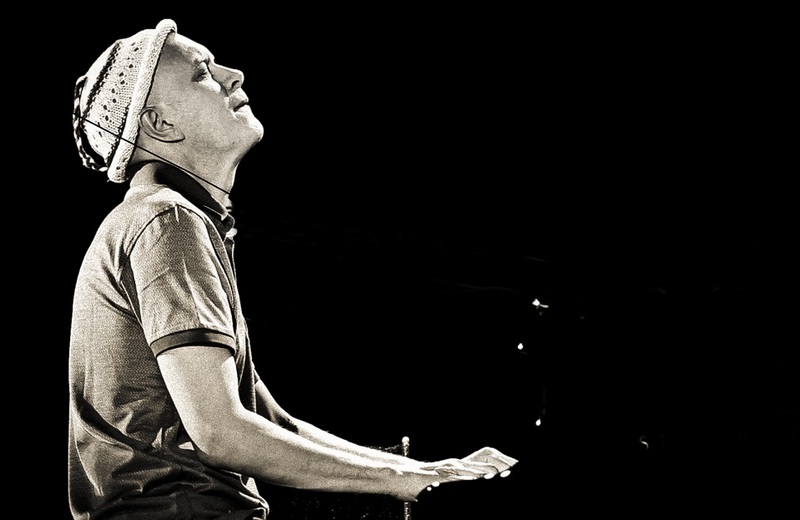 Django Bates will have waited until his 57th birthday to get his start as a leader at ECM. The British pianist, whose discography is already pretty wide (fifteen albums or so under his name, and sixty or so alongside Bill Bruford, Anouar Brahem, Sidsel Endresen, Billy Jenkins, Tim Berne, Hank Roberts and even as a part of Loose Tubes) relaunches for the occasion his trio Belovèd with the Swedish bass player Petter Eldh and the Danish drummer Peter Bruun. The two colleagues met several years ago at the Rhythmic Music Conservatory in Copenhagen where Bates taught and with whom he has ascended with originality the mountain called Charlie Parker.